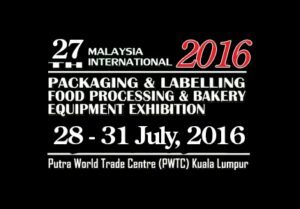 Malaysia International Packaging & Labelling, Food Processing & Bakery Equipment Exhibition is a 4 day event being held from 28th July to the 31st July 2016 at the Putra World Trade Centre (PWTC) in Kuala Lumpur, Malaysia. This event showcases products like packaging machines, paper packaging equipment, liquid filling machines, labeling and coding machines, pharmaceutical machines, to that of paper cup machines associated with this field etc. in the Industrial Products, Hand, Machine & Garden Tools, Packaging Materials, Plant, Machinery & Equipment industries. A wide range of technologies, innovations and applications ranging from pre-press, digital imaging, printing equipment, converting, flexography, labeling, post-press equipment, printing materials and accessories up to the finishing section will be presented in Print Technology Exhibition 2016. IPMEX Malaysia 2015 has never been more important for the entire printers and business owners to invest their time in to evaluate their business journey and look for new route to grow. IPMEX MALAYSIA 2015 is set as again a large scale exhibition event for the printing, publishing, paper, packaging and machinery industries, occupying an exhibition space close to 12,000 square meters using Hall 1 & 2 of Putra World Trade Centre, Kuala Lumpur Malaysia. This year specially brings：- 1. Asia Sign 2015 2. Malaysia LED & Lighting Show 2015 3. Packaging & Label 2015 4. Corrugated Carton 2015 5. 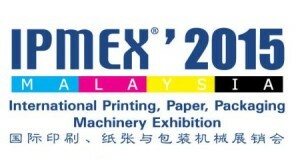 Digital Print 2015 We believe that these new and additional exhibitions will make IPMEX Malaysia 2015 even more informative, interesting, diversified and rewarding. 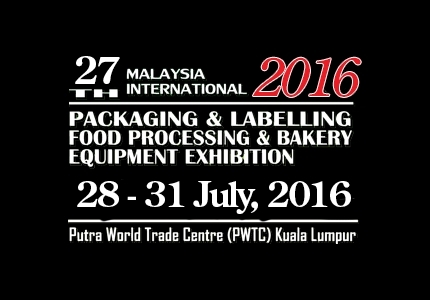 Thus, this will definitely attract more even more trade visitors of various industries to visit the biennial event. IPMEX MALAYSIA 2015 is an opportunity to see niche markets, generates ideas and inspiration, network and reinvest in their companies future.